Now available on iTunes in the UK, Austria, Czech Republic, Denmark, Finland, Greece, Hong Kong, Ireland, Israel, Japan, Luxembourg, Norway, Philippines, Poland, Portugal, Sweden, Switzerland, Taiwan and Thailand. Also available in the UK and Australia on Google Play! Anne Frank’s father, Otto’s recently discovered letters reveal new information about the family’s struggle to obtain visas to save themselves from the clutches of the Nazis. The world turned its back on the Franks and millions of others. 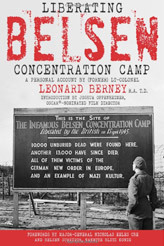 Leonard Berney, who liberated Bergen Belsen where Anne and her sister Margot perished, relates the harrowing story. Something of a prequel to Anne's iconic diary, No Asylum shares unknown details of the Frank family's story before they went into hiding in the attic, and is a call to action for tolerance and respect.  Bring this effective community organizing tool to your community by hosting your own screening. “It is important for us to remember what happens when the world stands by as prejudice and discrimination prevail. Learning about the struggle of Anne Frank’s family to find a safe haven reminds us to pay attention to very similar conditions in parts of the world today. This important documentary shows the attempts of Otto Frank, Anne Frank's father, one Jewish man who struggled but was not able to save his family. Because of the unwillingness of the American administration, and nearly all countries to help desperate people, Otto could not obtain visas to safety. Unfortunately the world has not learned from the loss of 6 million Jews and many millions of other innocent people, and a new disaster is playing out before our eyes today. 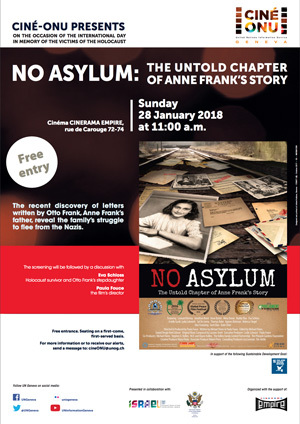 No Asylum: The Untold Chapter of Anne Frank's Story, and newly revealed archival materials provide us with a unique insight into Otto Frank's desperate attempts to seek refuge for his family in the United States.  70 years later, as the we face the greatest humanitarian crisis since World War II, this powerful, important film reminds us that the plight of refugees cannot be ignored. This is an OUTSTANDING film! …No Asylum director Paula Fouce…noted how sophisticated some of Anne’s ideas are. Still the filmmaker was reluctant to take on a chapter in history that has been so thoroughly examined over the years. But when parallels began to emerge… for refugees then and now, she found it too compelling to resist. He wrote letter after letter - without success. The father of Anne Frank tried desperately to get exit visas for his family. But the US wanted to accept very few Jewish refugees. 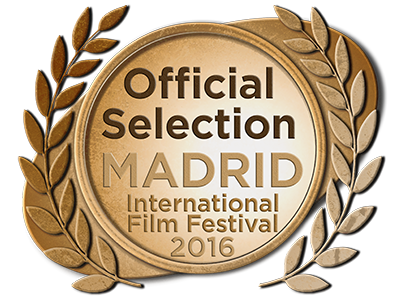 This touching documentary traces the stages of failure. No Asylum shows us how Otto Frank struggled to save his family. He tried to obtain visas to the U.S., Cuba and Paris. But he faced delay after delay. "NO ASYLUM director Paula Fouce. . . noted how sophisticated some of Anne [Franks]’s ideas are. Still the filmmaker was reluctant to take on a chapter in history that has been so thoroughly examined over the years. But when parallels began to emerge. . . for refugees then and now, she found it too compelling to resist." I think the film was amazing. It was upsetting seeing that the U.S. would not take in any refugees. Mainly, it made one think about how terrible the situation was in WWII and how similar events are now with refugees, death, and people forced out of their countries with nowhere to go. Airing Wednesday, January 23, 2019 at 9 p.m. Airing Thursday, January 24, 2019 at 9 p.m. Airing Thursday, January 24, 2019 at 8 p.m. Airing Thursday, January 24, 2019 at 10 p.m. Airing Thursday, Janauary 24, 2019 at 8 p.m. Airing Saturday, January 26, 2019 at 9 p.m. Airing Sunday, January 27, 2019 at 5 p.m. Airing Sunday, January 27, 2019 at 4 p.m. Airing Sunday, January 27, 2019 at 10 p.m. Airing Sunday, January 27, 2019 at 9 p.m. Airing Sunday, January 27, 2019 at 2 p.m. and 9 p.m. Airing Sunday, January 27, 2019 at noon. Airing Sunday, January 27, 2019 at 2 p.m. Airing Sunday, January 27, 2019 at 4:30 p.m. Airing Sunday, January 27, 2019 at 6 p.m. Airing Sunday, January 27, 2019 at 10 a.m. Airing Monday, January 28, 2019 at 11 p.m. Airing Tuesday, January 29, 2019 at 11 p.m. Airing Tuesday, January 29, 2019 at 9 p.m. Airs Tues. January 29, 2019 at 8 p.m. Airs Tues January 29, 2019 at 9 p.m. Airs Tues January 29, 2019 at 11 p.m. Airs Wed., January 30, 2019 at 1 a.m. Airs Wed, January 30, 2019 at 5 a.m. Airs Wed., January 30, 2019 at 11 p.m. Airs Wed., January 30, 2019 at 5 a.m. Airs Thurs., January 31, 2019 at 9 p.m. Airing Thursday, January 31, 2019 at 9 p.m. Airing Thursday, January 31, 2019 at 8 p.m. Airing Thursday, January 31, 2019 at 4 p.m. Airs Thurs. January 31, 2019 at 4 p.m. Airs Thurs., January 31, 2019 at 4 a.m. Airs Thurs. January 31, 2019 at 8 p.m. Airs Fri., February 1, 2019 at 1 a.m. Airs Fri., February 1, 2019 at 10 p.m. Airs Fri., February 1, 2019 at 4 p.m. Airs Sat. February 2, 2019 at 3 p.m. Airs Sat. February 2, 2019 at 11 a.m. Airs Sun., February 3, 2019 at 3 p.m. Airs Thurs., February 7, 2019 at 3 p.m. Airs. Tues., February 12, 2019 at 10 p.m. Airs Tues., February 12, 2019 at 10 p.m. Airs Tues., February 12, 2019 at 9 p.m. Airs Tues., February 12 at 10 p.m. Airs Wed., February 13, 2019 at 10 p.m. Airing Sunday, February 24, 2019 at 10 p.m. Airing Tuesday, February 26, 2019 at 11:30 p.m.
Eva Schloss and Paula Fouce were on BBC News talking about Auschwitz, Anne Frank and "No Asylum"
Marked for " Holocaust & Genocide Education Project"
No Asylum was screened by Ciné-ONU, presented by the United Nations Information Service in Geneva, to commemorate the occasion of the International Day dedicated to the memory of victims of the Holocaust.Jan. 28, 2018, 11:00 AM at Cinema Cinerama Empire in Geneva, Switzerland. Discussion followed with Eva Schloss, Otto Franks' stepdaughter and Paula Fouce, director. This screening in Geneva was made possible with the support of the permanent missions of Israel and the United States to the United Nations Office in Geneva. and Holocaust Survivor Meta Doran at 6 PM tonight. This interview will be repeated this weekend as well. There was no room for Jewish refugee children. Buddy Elias is featured in No Asylum, we will miss him so much. 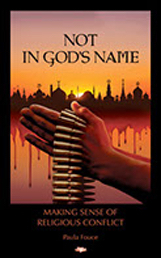 Based on the award winning film, "Not in God's Name," seen on PBS stations. 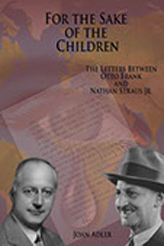 The Letters Between Otto Frank and Nathan Straus Jr.
A Personal Account by (former) Lt-Colonel Leonard Berney R.A. T.D.